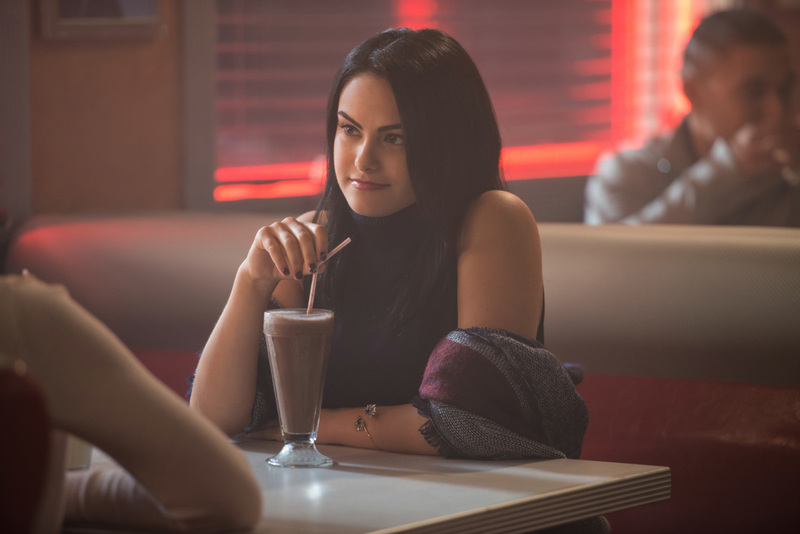 The CW has released the first clip from the second episode of Riverdale, featuring Josie and the Pussycats playing a cover of “Candy Girl (Sugar Sugar),” the song popularized by the original cartoon series The Archie Show in 1968. Check it out in the player below! 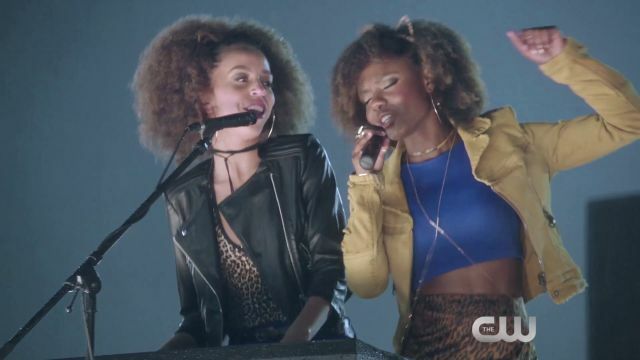 With lead vocals by series star Ashleigh Murray (Josie), the cover features backing vocals by guest stars Asha Bromfield (Melody) and Hayley Law (Valerie), who play the Pussycats, as well as series star Madelaine Petsch (Cheryl Blossom). Riverdale airs Thursdays at 9 PM ET.